The programs we offer are divided by age with a mix of structured and unstructured learning times. 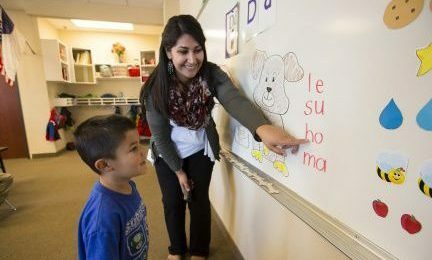 The focus of both the 3-year-old and 4-year-old curriculums is learning to read and write. Learn more about each program's schedule and curriculum by clicking the pictures below or selecting a program from the menu bar.